Web applications have come a long way. They used to be amateur imitations of their desktop counterparts, with only one or two functions and not at all practical. But my, have these web apps grown. Web apps these days have become so powerful and useful that in some cases, they’ve begun to replace desktop software. Without further ado, here are some great web alternatives to the popular desktop programs we all love. 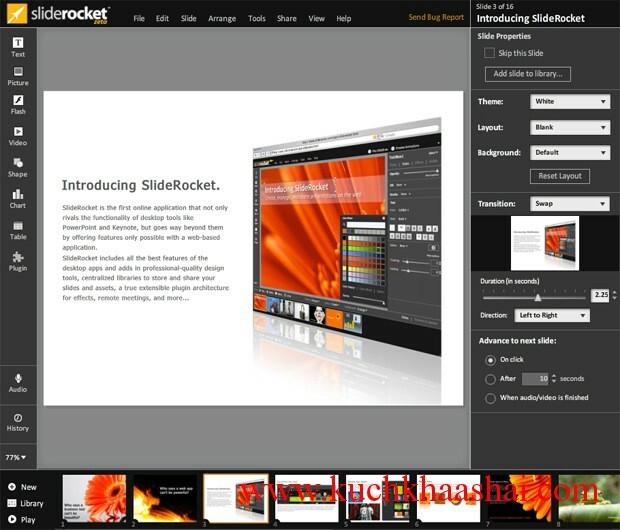 Sliderocket is a fully functional presentation web app that allows you to create, manage, edit, and share presentations on the fly. 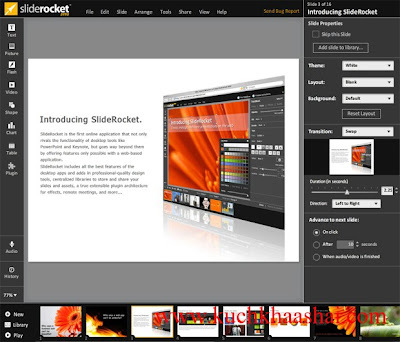 It offers many of the same features present in PowerPoint and then some. Acrobat.com is a suite of web applications by Adobe that replaces your office suite. The online suite includes services like Buzzword, Tables, and Presentation which replace Microsoft Word, Excel, and Powerpoint respectively. Acrobat.com also offers other features, allowing users to convert files into PDFs, hold online meetings, and collaborate with one another. All of its services are free (with some limitations), but users can subscribe to different plans for more features. If you’re still using Quicken to manage your money, it’s time to toss it out and move on to the better solution: Mint.com. Mint is a very popular personal-finance tool that allows you to keep track your credit card transactions, balance your budget, and create charts or graphs to help you visualize your spending. Mint is the free and secure way to manage your money online. 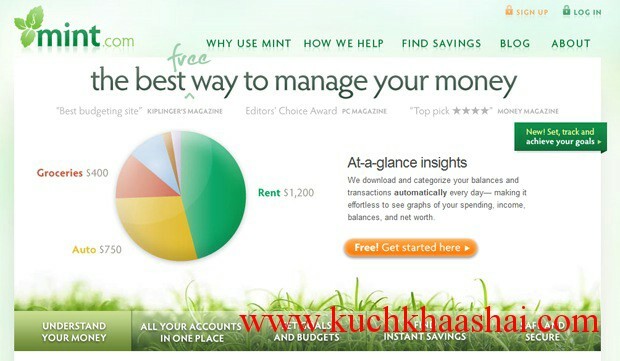 In fact, Mint has been so successful that the makers of Quicken and TurboTax purchased it in 2009. What are you waiting for? Hurry up and sign up! Forget about your desktop gaming – why waste space when you can play awesome games online? Kongregate is an online gaming community with a library of over 30,000 flash games. Not only do you have access to a variety of games, but you can also gain points, chat, and unlock achievements for the games you play. Developers can upload their own games and even make money off ad revenue for their games! 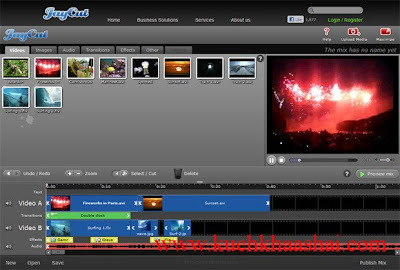 JayCut is a very easy to use and powerful online video editor. With Jaycut, you can create videos with the same tools used in desktop programs. Add clips, transitions, audio, effects, and more with their simple UI. When you finish editing a video, you can choose to download it or export it directly to YouTube. Export up to 20 videos a month with 2GB of storage under a free plan, or pay monthly for a better plan. Have you ever tried to open a compressed file only to find out you don’t have the right unzipping software to do the job? In comes WobZip, an online tool that helps you uncompress your files. It supports a variety of compression formats, including the popular ZIP, RAR, and 7z formats. You can upload a zipped file from your computer or direct WobZip to a URL. The best part? WobZip will scan the files using BitDefender to make sure there isn’t a nasty virus lurking around. Instead of downloading dozens of different programs to convert a file, you can always use the Zamzar, the free online file conversion tool. Can’t open a crucial .docx or .pptx file and your boss is screaming in your ear? No problem, just upload and convert your files using Zamzar. Zamzar supports dozens of image, document, video, and music formats and is the only tool you will ever need to convert files. I’m a cheap guy who spends all his time on the computer. How could I watch my favorite TV shows without leaving my computer? Well, I could purchase a TV tuner and install their lame software or I could head to Hulu.com and watch my favorite shows for free. Hulu is a website that offers streaming video of popular TV shows and movies in the US. 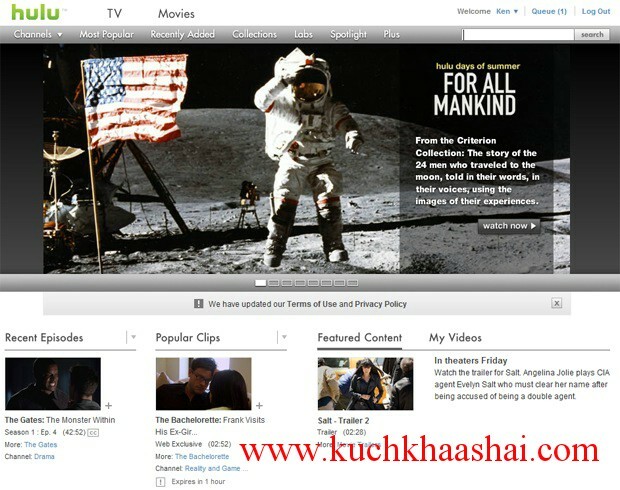 It is ad supported, but allows you to watch your favorite shows from the comfort of your computer. Although Hulu is a U.S. only website, there are ways to access Hulu from outside the U.S.
With Meebo, you can chat with your friends from anywhere as long as you have a browser and an internet connection. Meebo is an online tool that allows you to login to any major IM network, including AIM, MSN, GTalk, and Facebook. You don’t even need to create an account, just input your IM information and you’re ready to go. 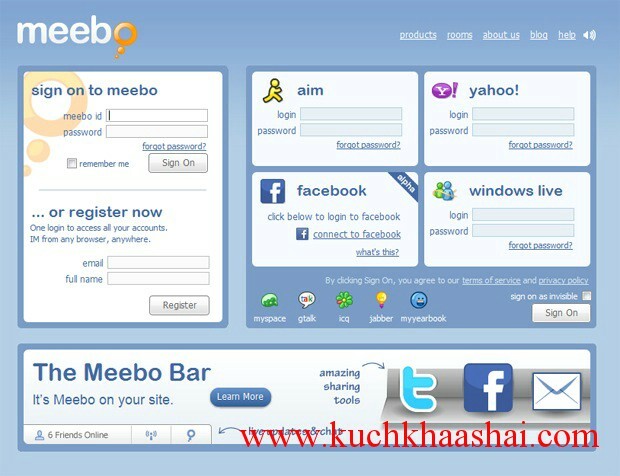 If you take the 20 seconds to set up a Meebo account, you can login to multiple accounts at once. This sure beats downloading and managing three IM programs at once, doesn’t it? TokBox is an online video chatting app that enables you to chat with up to 20 people for free. There are no downloads required, just sign up and start a video chat! 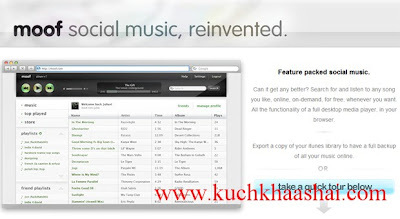 Invite your friends via social networks or IM and set up a chat in just minutes. TokBox is free to use, but if you’d like more options, you can sign up for monthly plans. TokBox may be free, but you’re going to need your own microphone and webcam. You may have a huge iTunes library, but what happens when you go out and forget to bring your iPod along? Moof is the solution. 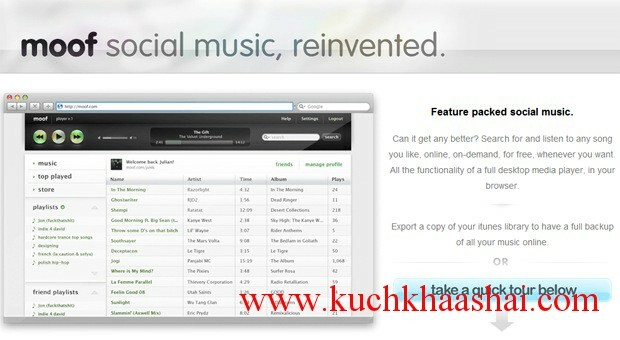 Moof is another web app that streams music online, but I think of it as an iTunes alternative. You can export your entire iTunes library as an .xml file and upload that to Moof, so you can have a full backup of your music online. Where does Moof get all its music from? Youtube. Yeah, I know, it’s a little disappointing, but the quality isn’t that bad. Don’t like Moof? While the ESET Online Virus scanner is a great alternative to Anti-Virus programs, you shouldn’t literally replace your Anti-Virus program. Think of this tool as a backup tool, in case your Anti-Virus software malfunctions. Made by the folks that brought you NOD32, the ESET online scanner uses the same threat signatures as NOD32 and allows you to scan your computer from your browser. 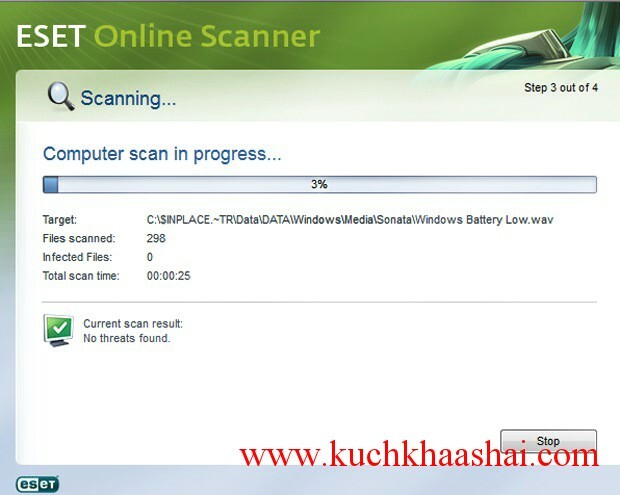 It may take a while, but after the scan, suspicious files will be quarantined for you to restore or permanently delete. A great tool for your security toolbox. 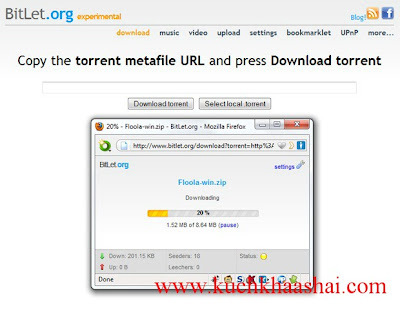 When you don’t have access to a BitTorrent client on your computer, you can use the BitLet app to download your torrents. 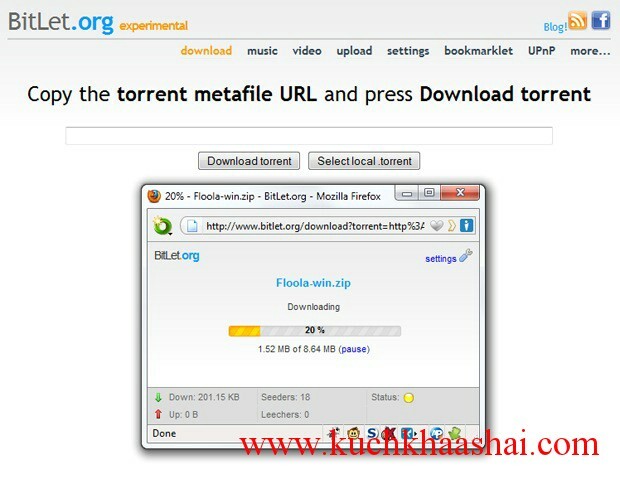 BitLet is a Java based file sharing protocol that allows you to download torrent files from your browser. Just upload a .torrent file from your computer or direct BitLet to the torrent URL and it’ll do the rest for you. We’ve already covered dozens of web alternatives to desktop software, but why not go a bit further and include a web app that replaces your entire operating system? Meet iCloud, the future of operating systems. iCloud is a very slick web operating system that gives you access to hundreds of built in applications, including an office suite, a media player, a chat client, nifty games, and much more. You have 3 GB of free storage and can opt to buy more if needed. 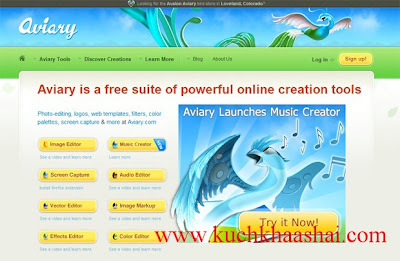 You can get everything you need in this web OS. As the world turns to cloud computing, we’re only going to see more and more web apps that function like their desktop counterparts. I’ve only listed a few of the web alternatives to desktop software, and I’m sure there are many more out there. As these web applications become more powerful and appeal to the masses in terms of functionality, we may soon see a decline in desktop programs as we all move towards the web and the cloud. Is this the end of desktop software? Who knows, we’ll have to wait and see.